It all started in 1966 when Mr Chua Keok Sip opened the first stall in Toa Payoh. He opened another stall in Simei but has since closed down after his passing. 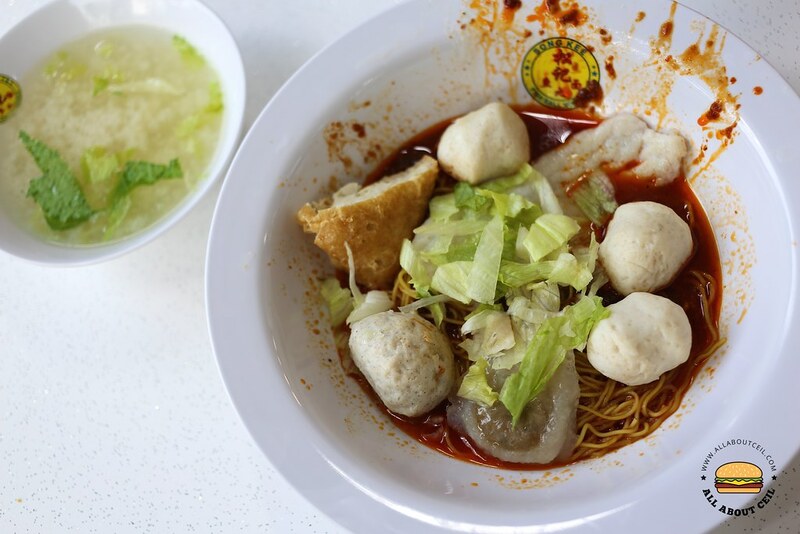 There is also a Song Kee Fishball Noodle in Ang Mo Kio and another Song Kee Fishball Noodle in Eunos, both run by their relatives. 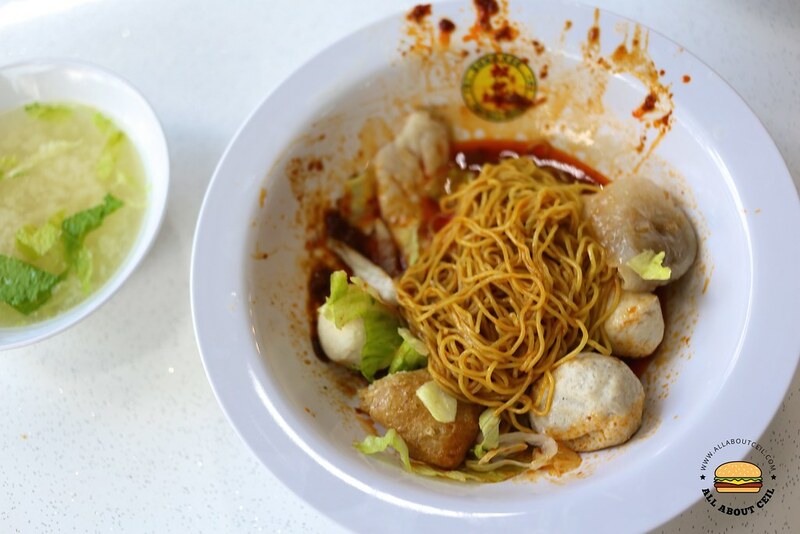 There was also a Song Kee Fishball Noodle at Upper Serangoon Road started by the children of the late Mr Chua Keok Sip but was shut down in July 2016. The shop space is taken over by Finest Songkee's Fishball Noodle, run by a cousin that is also the owner of the original Song Kee Fishball Noodle in the food centre at Toa Payoh Lorong 5. 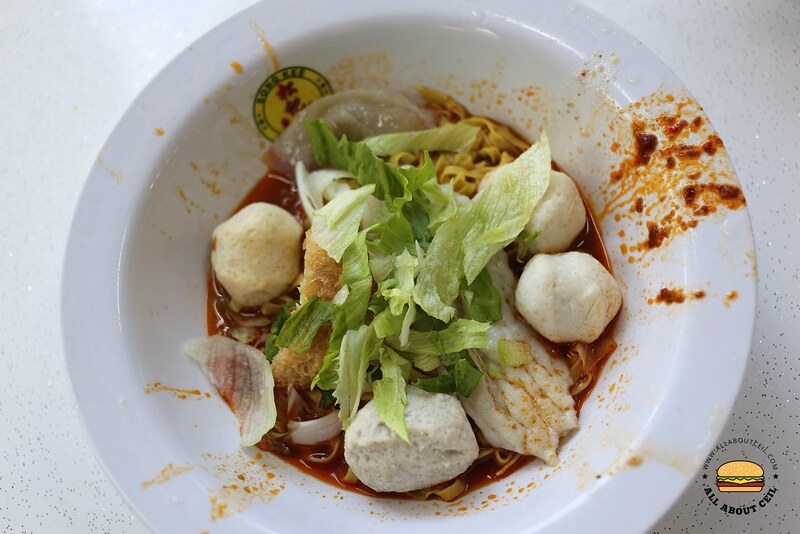 The Song Kee Fishball Noodle that used to be at Upper Serangoon Road resurfaced after 8 months in a spacious coffee shop at Tembeling Road in Joo Chiat and is directly opposite Haig Girls' School, not too far from Dunman Food Centre. 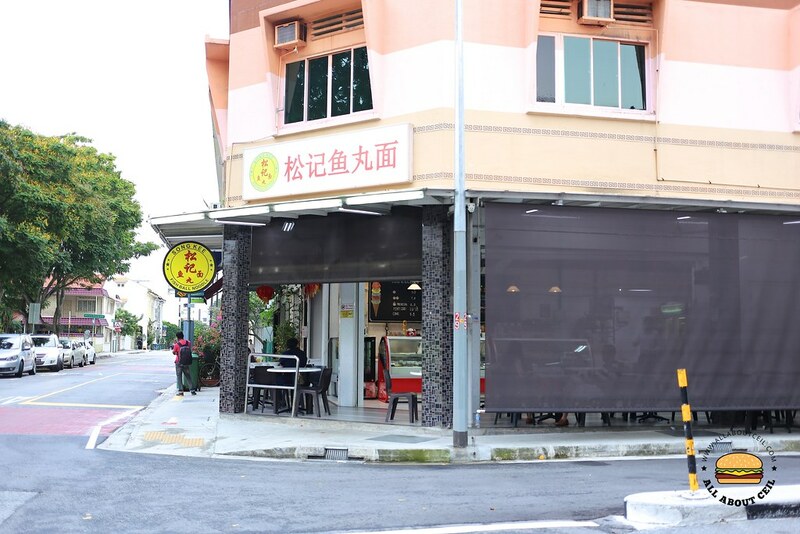 It is opened by Chua Soo Meng, 48, the elder brother, Chua Soo Chai, 47, the second brother and Chua Poh Seng, 45, the youngest of the brothers with Chua Mui Khim, 37, their younger sister and together, they wanted to keep their family tradition alive. The brothers and sister play a different role in running the business, their wives are in charge of taking orders and serving the food to the customers. Chua Soo Meng is mainly serving the food and making the drinks, Chua Soo Chai is the resident noodle chef and will be cooking along with Chua Mui Khim. Chua Poh Seng is the one making the 'herh keow' (fish dumpling). He has started making them at 21 years old at his late father's old stall. He insists that the skin has to be handmade as the quality would be compromised if making it using the machine, the skin might end up being too thick and it might even tear during the process. The fishballs are machine-made though. It still tasted the same and it is, in my opinion, better than the Finest Songkee's Fishball Noodle that took over their vacated shop space along Upper Serangoon Road. The perfectly cooked noodles will then tossed together with their special chilli mix that is made of dried shrimp and buah keluak paste. A basic bowl of noodles is priced at $4 followed by $6 and then the $8 portion. A number tag will be given when you place your order and it will be served to the table later. There is an ice cream counter at the corner of the coffee shop, it is named "Sng Gor", which means "ice cream" in Teochew and it is manned by Norman Chan, 42, their cousin. He used to run a catering central kitchen in Beijing and he was taught how to make ice cream by his Italian neighbour. A supplier is sourced to make those 25 flavours of ice cream based on his recipes. Some of the popular choices are Salted Caramel and D24 Durian, each scoop is priced between $3.80 to $2.80. You can have the option to have it with the waffle or their house-made cone. Local coffee and cafe style coffee are also available there. There is also a change in their operating hours, it is from 11.30 am to 9.30 pm and no longer from 6.00 pm to 1.00 am. They are still in the midst of monitoring the crowd levels and might adjust the operating hours if need be. Apparently, the parking is still an issue at this new location.